If you’re a fan of wrestler Booker T, then you’re likely familiar with the various different personas that he puts on in the ring. Now, one of these personas is at the center of an Activision Call of Duty lawsuit that Booker T has leveled against the company just recently. One of Booker T’s personas is known as “G.I. Bro”, a soldier-like persona that is one of five different gimmicks that Booker T switches between. However, due to, in Booker T’s own words, Activision copying it for the Black Ops 4 character Prophet (specifically in how he looks in a series of comics that were prequels to Call of Duty: Black Ops 4.) 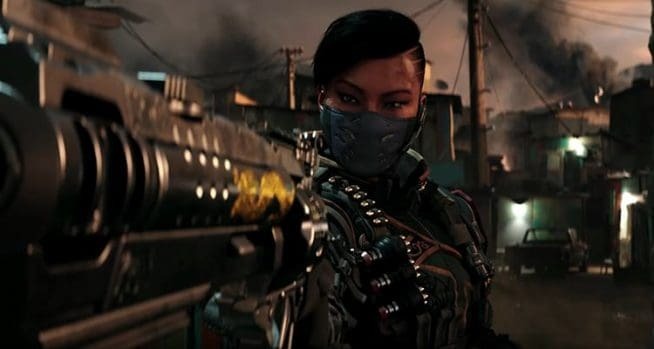 Going by that, Black Ops 4’s depiction of Prophet (and by that logic, G.I. Bro) makes it a derivative work. This isn’t the first time that a celebrity has sued over their alleged appearance in a video game, either. Lindsay Lohan has sued Rockstar Games multiple times over them allegedly using her appearance in Grand Theft Auto 5 (on a piece of cover and loading screen art no less), but that’s been thrown out of court. 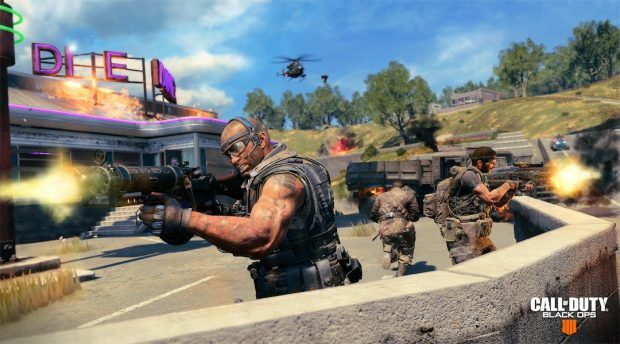 The Activision Call of Duty lawsuit was filed in Texas and targets Activision Publishing, Activision-Blizzard, and Major League Gaming, specifically for selling Call of Duty Black Ops 4 while still profiting off of the G.I. Bro persona. Whether this will end up holding any water in court remains to be seen, but there’s no telling if the lawsuit will even end up going through or not. 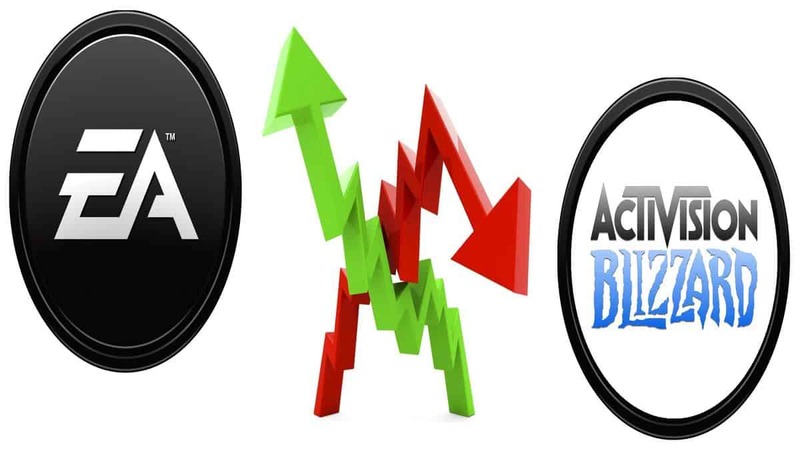 Since Activision had one of its best years in a long time (which they decided to celebrate by laying off 800 employees, just in case you forgot that they’re almost as bad as Electronic Arts), they may just elect to settle out of court rather than fight a costly legal battle. 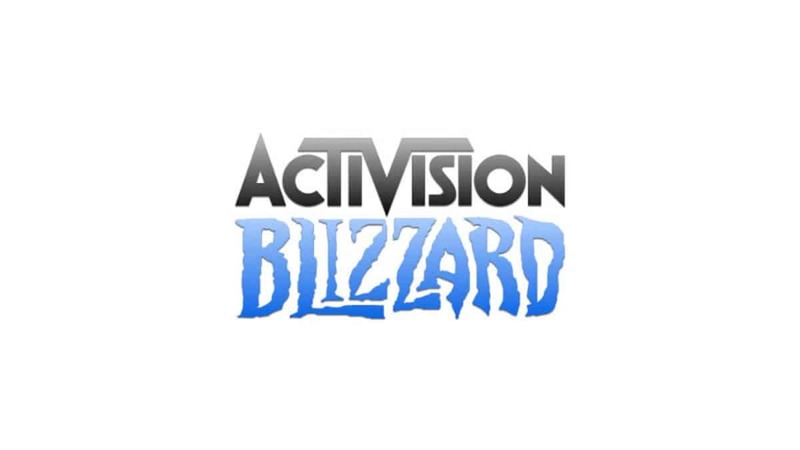 But if any more information comes up about this Activision Call of Duty lawsuit, we’ll be sure to report it.